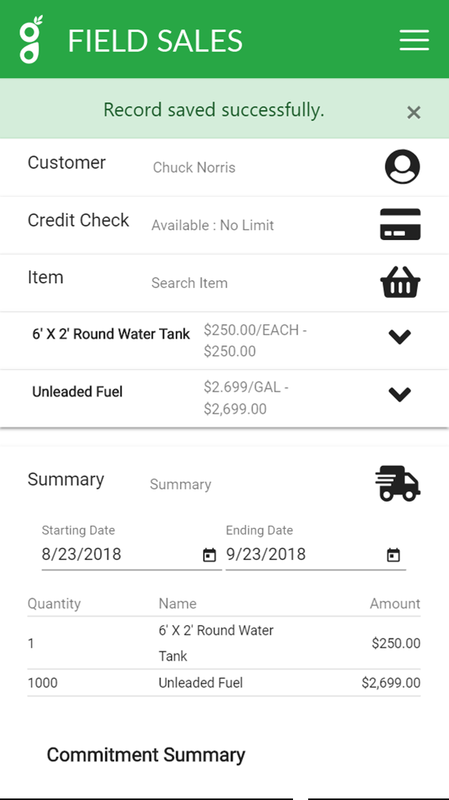 The power to access up-to-the-minute credit information, on-hand inventory, and live inventory position is now in the palm of your hand. 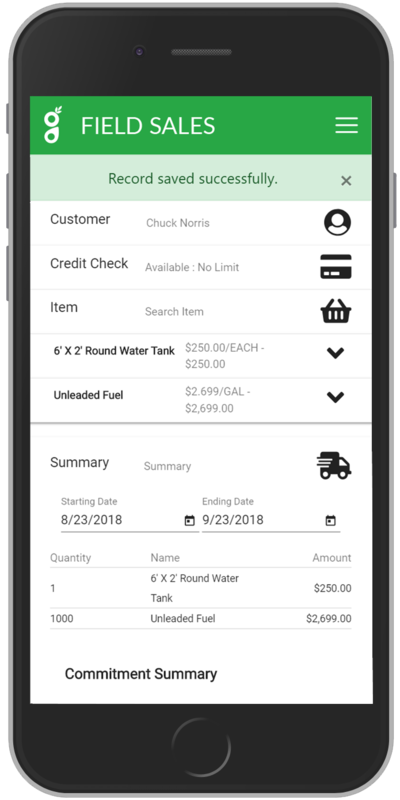 Our easy to learn and easy to use mobile solution even enables sales managers to review and approve sales prior to their seamless integration into your ERP system. Imagine being able to easily capture shipments from a warehouse with any smart device. 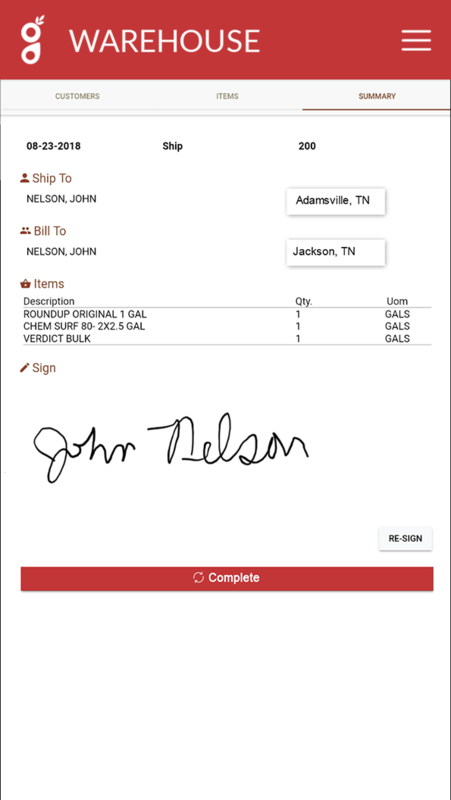 Add the ability to scan barcodes, perform credit checks, check for restricted use product licensing, capture signatures, and automatically post shipments into your core system, and you have Greenstone’s powerful mobile solution for warehouse management. Time is of the essence when it comes to trading, and the ability to make informed decisions on- the-go is crucial to avoid risk and best position yourself in the marketplace. 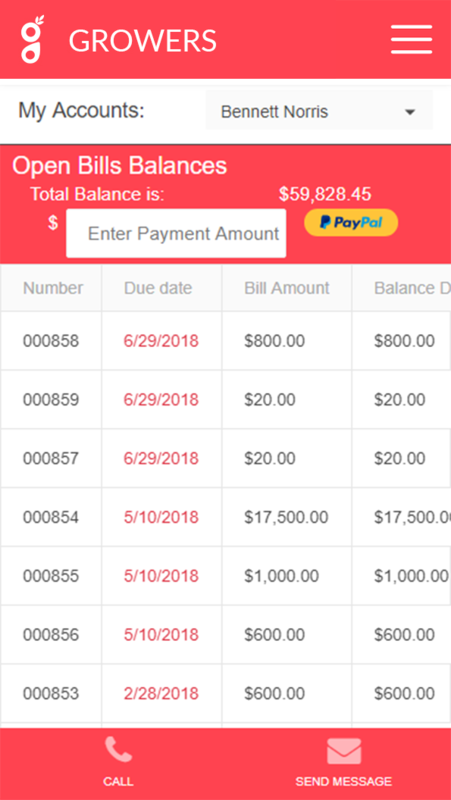 Our mobile application finds customer data directly from your ERP system in an instant, giving you the ability to place exchange trades directly from your computer or mobile device. Time and money are the most valuable assets to the modern grower. A cutting-edge tool that enables them to stay fully connected to their business is both crucial and necessary. 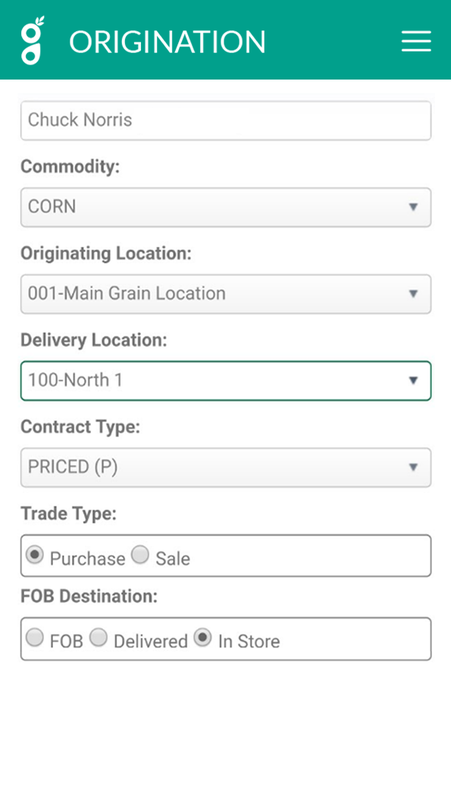 Mygrower enables growers to seamlessly access vital, real-time information from their personal mobile device anywhere, anytime. Imagine being able to easily capture shipments from a warehouse with any smart device. 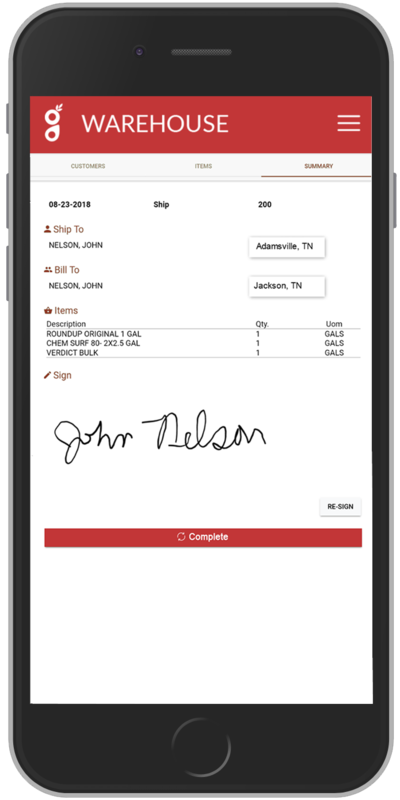 Add the ability to scan barcodes, perform credit checks, check for restricted use product licensing, capture signatures, and automatically post shipments into your core system, and you have Greenstone’s powerful mobile solution for warehouse management. 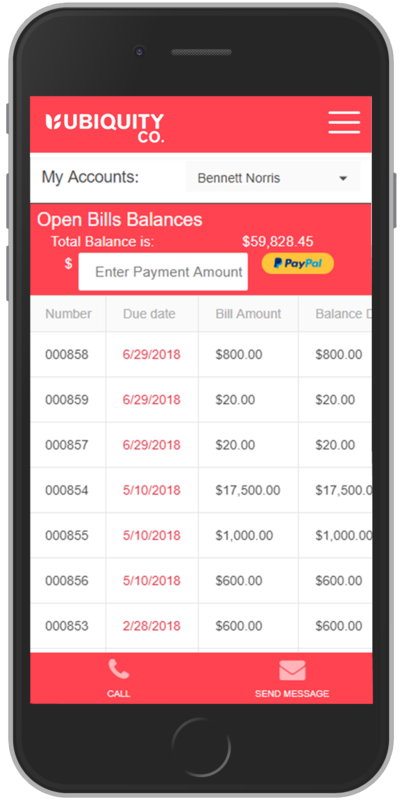 Our suite of mobile applications are the only apps on the market with seamless, real-time flow into our long-trusted ERP systems. 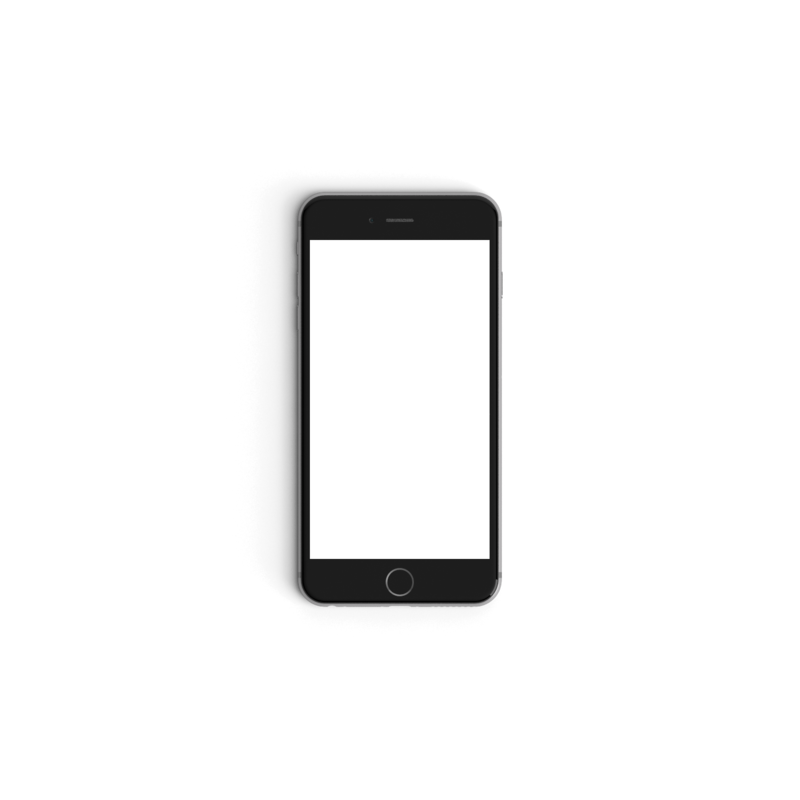 By choosing Greenstone, you can rest assured that your mobile applications are fully supported by a progressive and innovative technology partner and that any future enhancements to our ERP systems will be made in lock-step with these powerful apps. 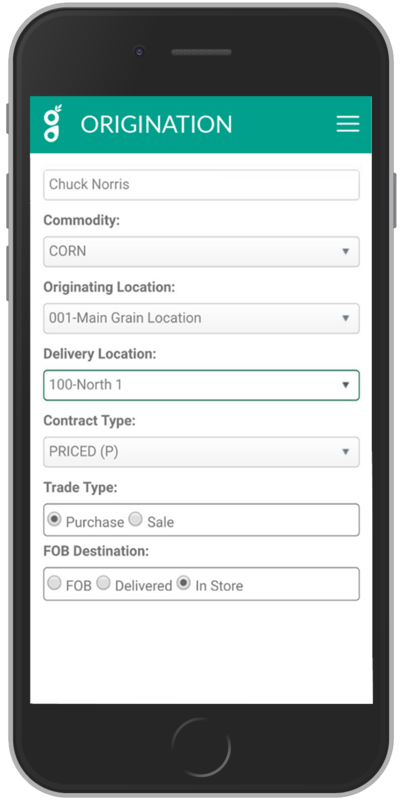 Want to learn more about our suite of mobile apps? Fill out the form below and one of our team members will answer all your burning questions.